I have come to a conclusion: I eat too much. For those of you who have known me for some time, or have seen full-profile pictures of me, this should come as no surprise. But if I'm going to labor tirelessly over fork and spoon, shouldn't I at least contribute something to the world... isn't there a greater good to be served, particularly when dinner is? I know, it's passé. I'm sure we'll all get over it. 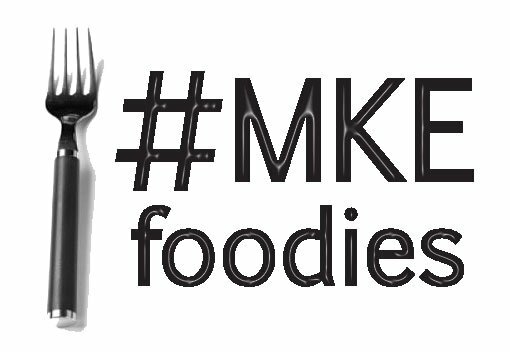 Besides... there hasn't been half enough written out there about Milwaukee eating... and I'm talking about the real Milwaukee eating. 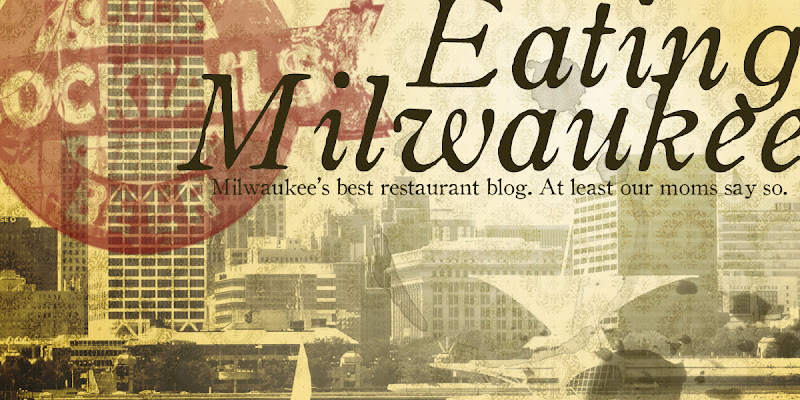 This is not the Bartolotta Restaurant Group blog, nor is it the Harbor 550 blog. This is the hole-in-the-wall, blue (or azul, or bleu, or however you say it), plate special joints that we all walk past every day, and always note that we should try. We'll, I've been trying them. And I'm open to suggestions. In the words of my blue-collar-foodie-dad, "Soup's Up!"